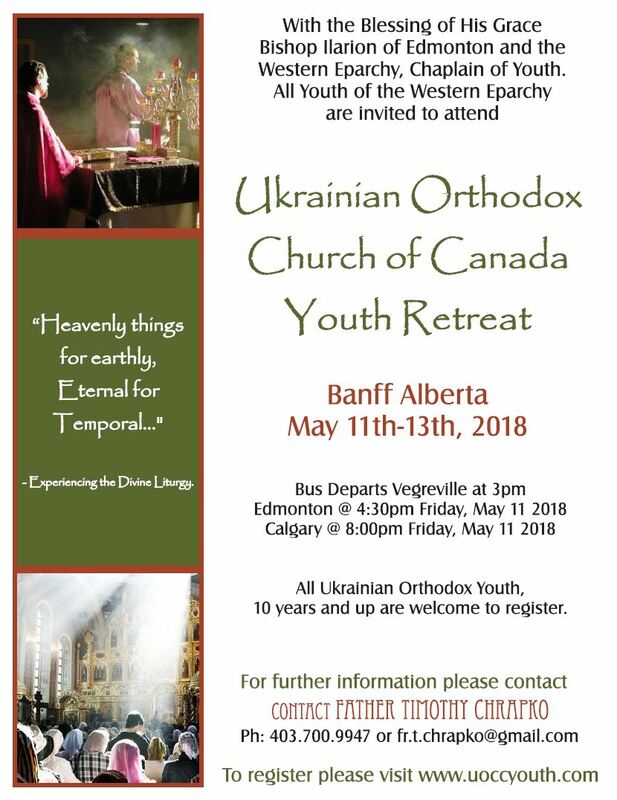 On this page you will find posters and photos from past events. 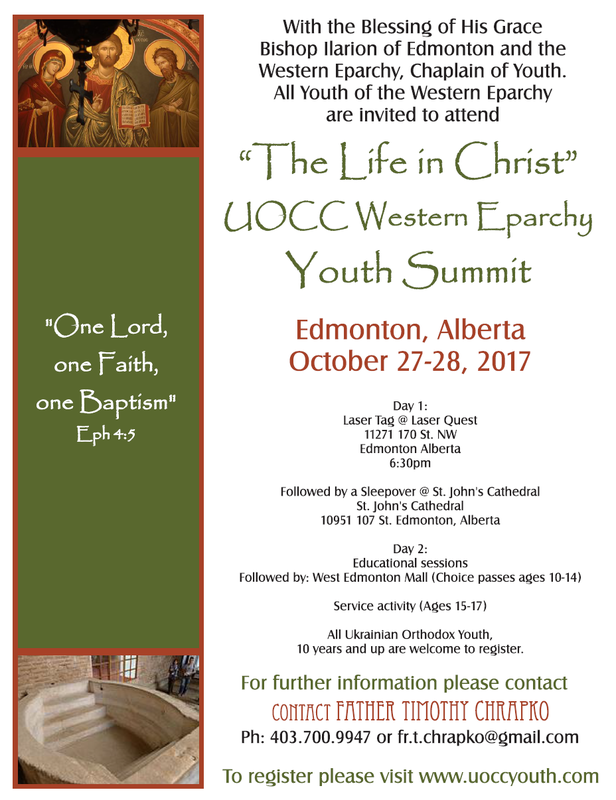 Click on a poster to see photos from that event. 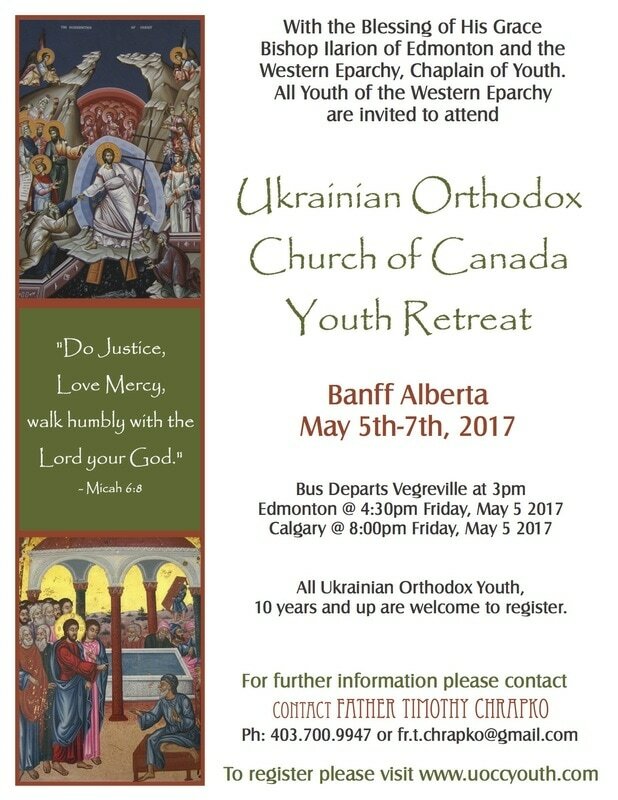 Western Eparchy Banff Youth Retreat May 5th-7th 2017, Banff, AB. 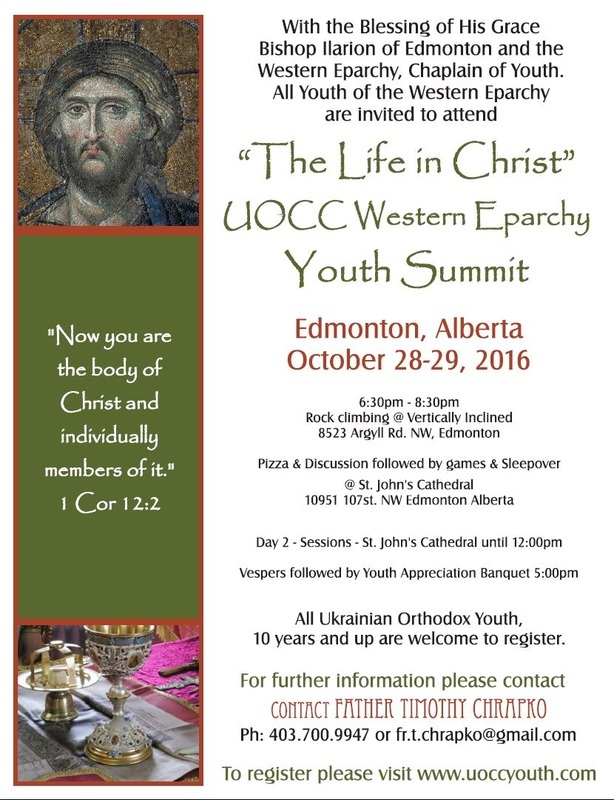 Western Eparchy Youth Summit October 28th-29th 2016, Edmonton, AB. 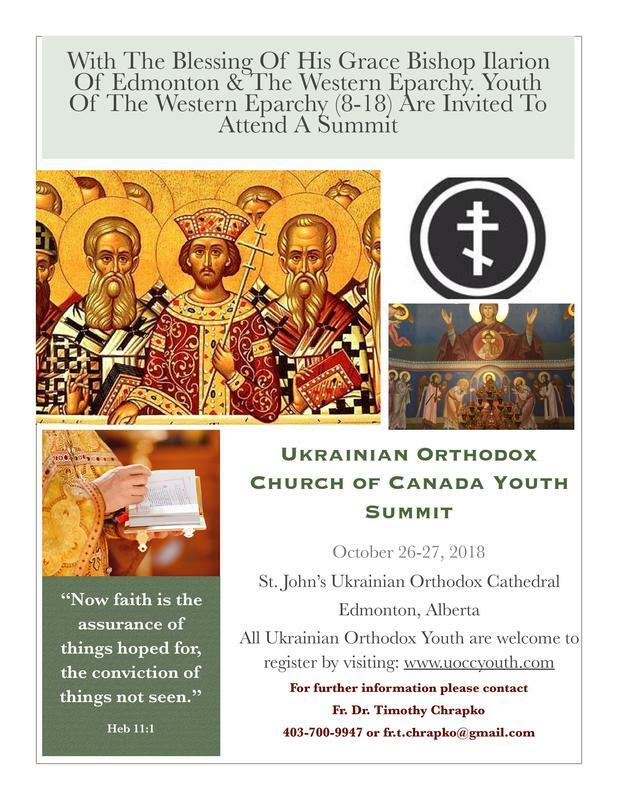 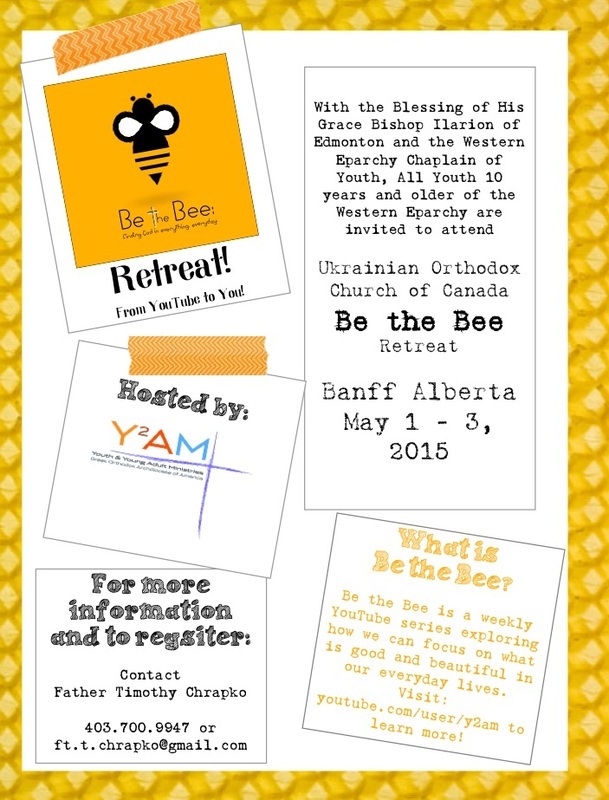 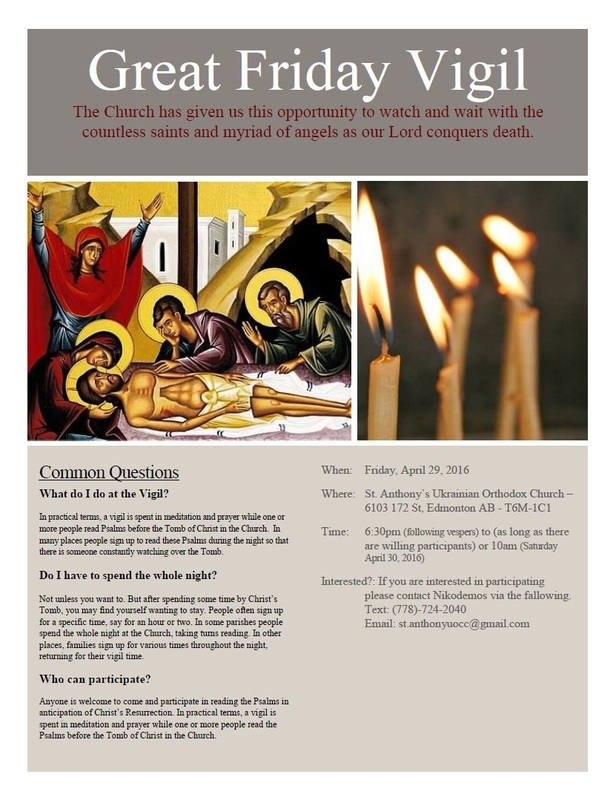 Western Eparchy Youth Summit October 23-24 2015, Edmonton, AB.